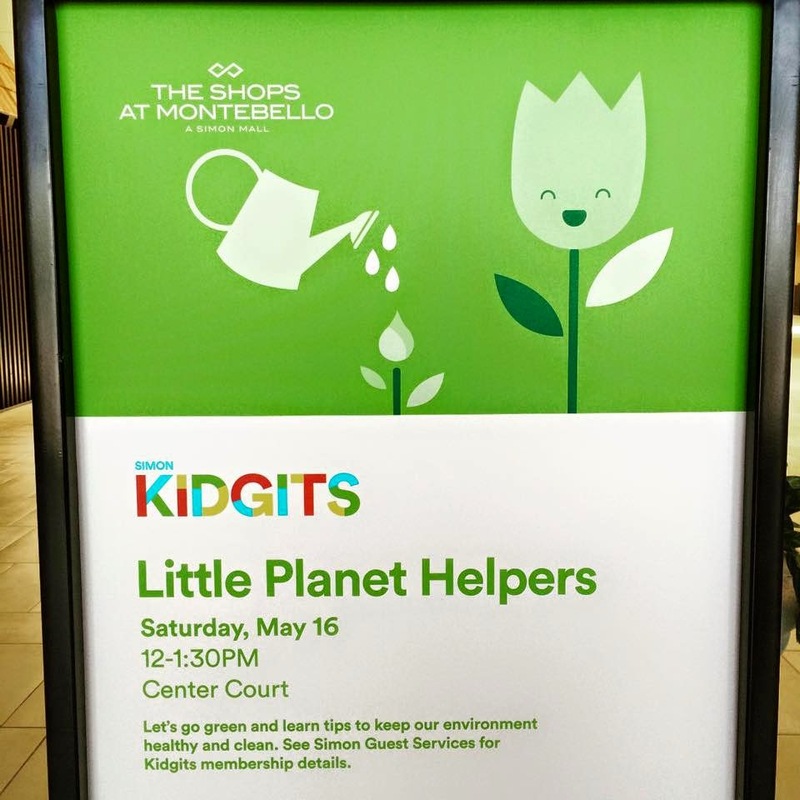 Los Angeles children and families are invited to go green with The Shops at Montebello during their Kidgits Club Little Planet Helpers event on Saturday, May 16, 2015 from 12:00 p.m. to 1:30 p.m. in Center Court. Participating organizations and retailers include the Montebello-Commerce YMCA, Hot Dog on a Stick, and JCPenney Portrait Studio. Build-a-Bear Workshop will have a special character appearance and storytelling, and the Montebello City Library will have story time as well. Click here for Kidgit Membership information.